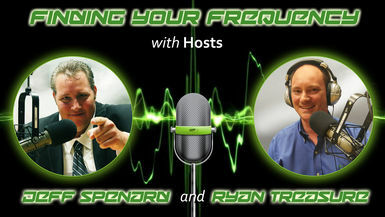 Join Jeff and Ryan and their Special Guest Dan J Kroll. Dan J Kroll has been covering the ins and outs, and the ups and downs of your favorite soaps on the soapcentral.com web site for years. Soap Central is one of the most trafficked sites for news and info on the day time soap scene. Dan has had the opportunity to talk to the biggest names in daytime and he’s gone behind-the-scenes of all your favorite shows. When the stars have something to say, you can be sure that Dan is there to get you, the soap fans, the whole story! When media outlets need a soap expert, they call on Dan. Because more than just being someone who talks about the soaps, Dan truly is a soap fan. Mixing praise, critique, and laughs, Dan provides the perfect way for soap fans to wrap up the work week and kick-off the weekend.